You are late to congratulate someone’s birthday, you have forgotten or you just didn’t think about it? No problem. 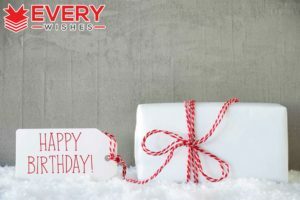 Here is a solution on how to say Happy Belated Birthday Wishes and what to write on a greeting card in this case. 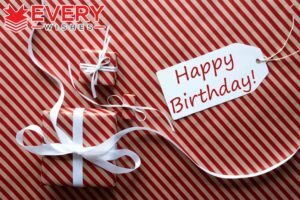 Here is the list of best belated birthday wishes to help you ease the situation. People will still be happy if you are late, then never to congratulate a birthday. 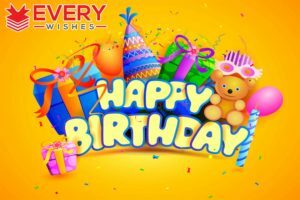 For this reason, the picture says better than 100 words, you will find here belated birthday wishes & images to help expressing your feelings on belated birthday in colorful and beautiful way. You can post them on Pinterest or Facebook, it is up to you. 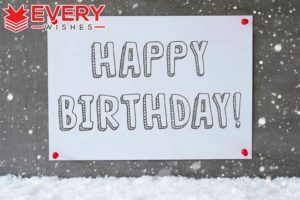 Want to make Belated Birthday Wishes, looking inside all of the birthday cards to find the right one, prefer to send an e-Card to your friend on his or her special day, or even like making your own, there are many different ways you can make a message that is just the right to wish well for your friend. Here are some ideas to get you started. Wishing you a happy belated birthday, because the last few days things went too busy. But your birthday never waits. Now, I’m sending this greeting for you. I’m sending you this message late, but it doesn’t mean that I don’t care about you. Happy belated birthday. I forgot to wish you on your birthday, but let’s have a late cheer to remind you that you had a birthday. Hope you had lots of fun. Though I’m little late, but yet I’ve a chance to wish you a very happy belated birthday. I know I missed your birthday, but trust me this doesn’t happen more than once a year. Happy belated birthday. We all know that the birthdays are special, but a person like you is special every day. Wishing you a happy belated birthday. I couldn’t catch up with you to celebrate your birthday and I’m really sorry for that. Hope you passed some great times. Wishing a happy belated birthday. I check the notifications everyday on Facebook, but I’m shocked that even Facebook has forgotten to remind me about your birthday. Happy belated birthday. I’m sorry that I could not communicate with you on time to wish you happy birthday. Still, I’ve a chance to wish a happy belated birthday. I was late in wishing you a happy birthday and you are also late in inviting me to your birthday party. Happy belated birthday. I want to wish you, happy birthday 11 months advance because I was late this year and I don’t want to be in the same situation in future. Happy belated birthday. Your birthday celebration was over before I could reach your home. Have a happy belated birthday. I’m not going to show any excuse for wishing you late, but you know that it wasn’t intentionally done. Happy belated birthday. Though I don’t have the opportunity to wish you on your specific birth date, but still I’ve a chance to say you happy belated birthday. A birthday party should be happening for at least one week for a person like you, because you are very serious about parties. Happy belated birthday. I’m pretty sure that you were expecting a birthday wish from me on time and I’m really sorry that I couldn’t make it. Happy belated birthday. Though the time went away too fast, but I didn’t lose the birthday card. It stayed right on my table. Sorry for being late. Happy belated birthday. Happy belated birthday! How do you expect me to remember your birthday, when you never look any older? I hope your birthday was all that you hoped for. Wishing you a belated birthday. I hope your birthday was as special as you are. Happy belated early birthday! I didn’t really forget your special day, I just figured you deserved more than one.Fashionably late. Hope it was great. My dog ate your birthday card that is why this Happy Birthday wish is a little late. Today is yesterday’s tomorrow so even if you already got older it isn’t too late to wish you a happy birthday. One can never be too early or too late in celebrating a great occasion.. Happy birthday! 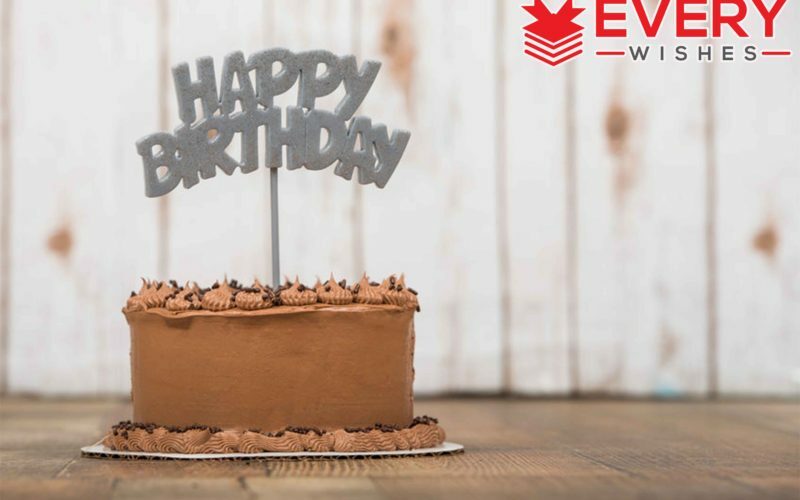 Well-behaved people often stop celebrating their birthday too early to appreciate the well wishes of their friends that are a little late. Maybe there is a reason you were born later than I was. I am not sure, but I think so. Belated happy birthday, my lovely brother. As it seems your birth, in relation to mine, is belated. Allow me go scot free with this error of forgetting your birthday kid brother. 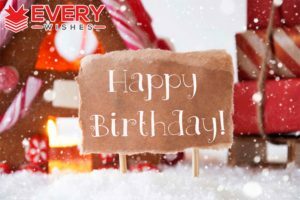 Best wishes on your day! Throughout yesterday, mom couldn’t let me breathe. I was so encumbered with house chores. I not only forgot your birthday, brother, I also forgot to eat. Nevertheless, belated happy birthday, bro. Hey, younger brother. How am I supposed to believe you are a year older when you always look the same to me every year? Well, if you insist you are a year older, belated happy birthday, bro. All through yesterday, I was thinking about you even up till this morning, the thoughts of you aging paralyzed me. I wish you happy aging brother! I did not celebrate yesterday because a day is not enough to celebrate you. I celebrate you every day, brother. Belated happy birthday, bro. That I forgot yesterday was your special day, doesn’t mean that you are not a daily reminder of how troublesome brothers can be. Belated happy birthday wish, to a naughty brother. Remember when we were young, and you would send me on errands and I would return late? I’m sorry, but I just had to remind you of those days with my belated birthday wishes, big sister. Lovely sister, I hope you had a great time at your birthday party? I am sorry I couldn’t be part of it. Belated happy birthday, dear. I am even sorrier I forgot your day entirely and missed seeing you cut the cake I sent. I hope you had a beautiful birthday. No explanation is enough for the fact that I forgot your birthday? I’m deeply sorry, forgive me. Belated birthday wishes Sis. May troubles, sorrows and tribulations miss your way, just the way I missed your birthday. Belated happy birthday, sister. I do hope you forgive me. It’s quite sad that I missed your birthday. A party that would have doubled as a reunion. I am sorry. Belated happy birthday, sister.